It&apos;s that time again. 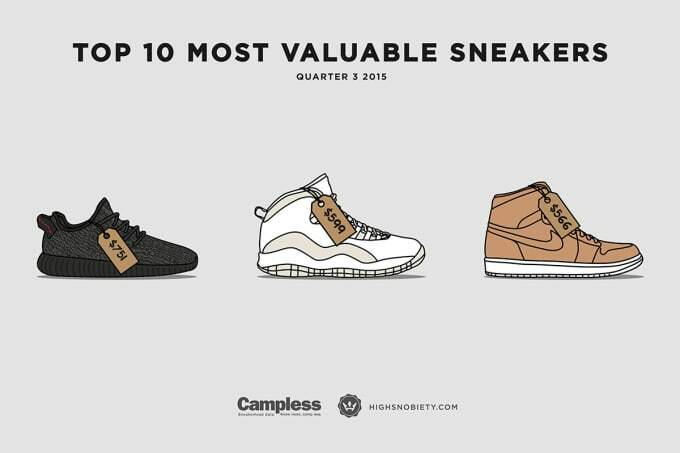 Highsnobiety has linked up with Campless and graphic designer KickPosters to break down the most valuable sneakers of the season and although the top earners may not come as much of a surprise, the total amount of cash they&apos;ve already raked in is absolutely astonishing. 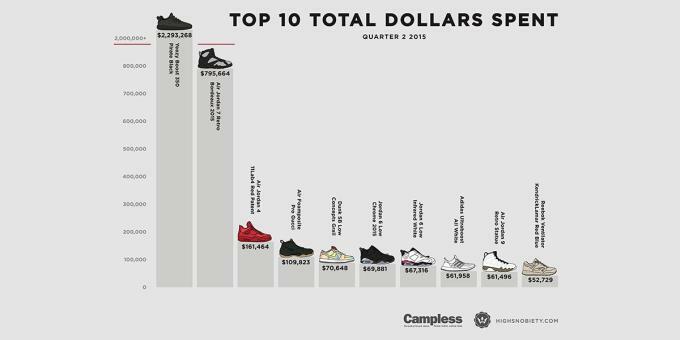 In the chart above, you&apos;ll see that the "Pirate Black" Yeezy Boost 350s were by far the biggest cash cow of the quarter, bringing in a total of $2.3 million in eBay sales. Trailing behind is the "Bordeaux" Jordan VII with nearly $800K, which is likely a result of the sneaker&apos;s widespread availability and production numbers. From there, it&apos;s a steady drop with Retro Jordans, Foamposites, adidas Ultra Boosts, and collaborations from Concepts x Nike SB and Kendrick Lamar x Reebok taking the remaining spots. As for the most valuable kicks by average, the "Pirate Black" 350s come in at number one yet again, but this is a much more closely contested race. 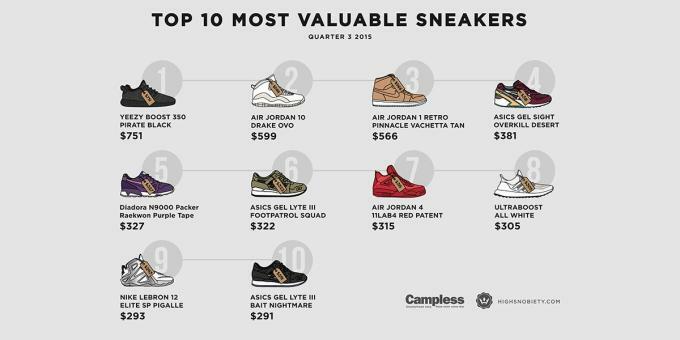 The most noteworthy figure here is the "OVO" Jordan Xs, which managed to hang on to the number two spot despite taking a huge drop from its Q2 numbers. 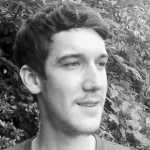 September&apos;s widespread release caused them to drop from an average of $4,050 to just $599, a mere fraction of their peak price. Stay tuned to find out how things play out in the fourth quarter.